He also said that Punjab and Haryana will not be given more funds to stop farmers from burning stubble, which is one of the primary reasons behind the smog. Union Environment Minister Harsh Vardhan has dismissed the Aam Aadmi Party’s allegation that the Central government was not doing enough to combat the smog that has been choking the capital, NDTV reported. In response, Vardhan said that surgical strikes cannot be launched against pollution and that the solution to the problem has to be devised by the states. 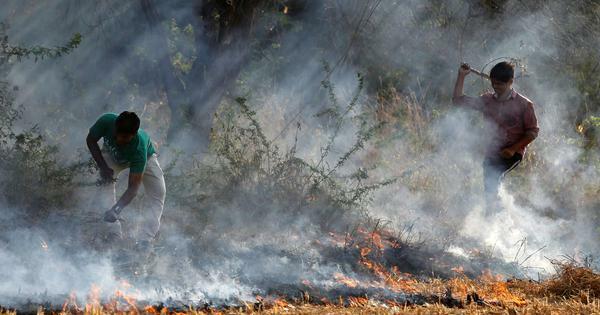 He said Punjab and Haryana will not be given more funds to stop farmers from burning stubble, which is one of the primary reasons behind the worsening air quality. It is the responsibility of the states and they cannot “take it casually”, he added. “Now the states are getting much, much more funds...it is not fair for the states to pass the buck,” the environment minister said. 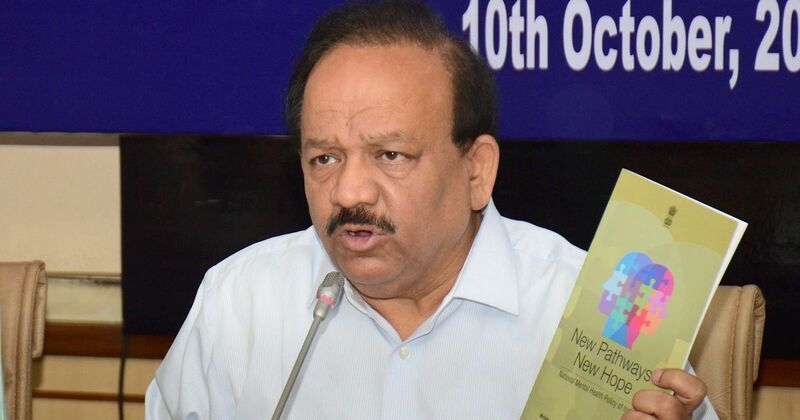 Vardhan also criticised the Delhi government’s decision to bring back the odd-even scheme, calling it an example of inflicting “one suffering to alleviate another”.